Welcome to Manzini Animal Hospital in Port Alberni, offering full-service small animal veterinary care including preventative health care exams, vaccinations, dental care, and surgery. At Manzini, we genuinely care for all animals, and we strive to make a difference in the lives of our patients. Our compassionate and friendly veterinary team are committed to providing the best possible pet care. 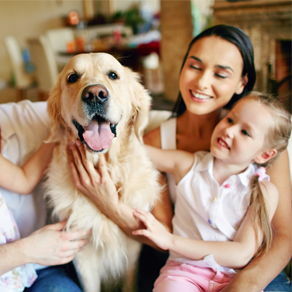 We know your pets are an important part of your family – and we treat them just like they were part of ours! 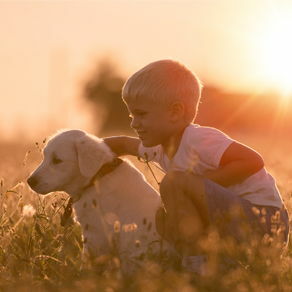 For pet owners, preventative care and vaccinations are the safest and most effective way to keep your pet active and healthy for life. At Manzini, we recommend up-to-date vaccinations and an annual exam to ensure your pets stay healthy. We have a full surgery suite and offer spay and neuter operations; as well as soft tissue, gastrointestinal and some orthopedic surgeries such as cruciate ligament rupture. Our lab includes state of the art digital radiography, we get images much faster, of a higher quality and much more detailed than conventional film radiographs . We are also connected directly to radiology specialists that aid in the diagnosis of more complex cases. Our in house blood services include complete hematology, chemistry, blood gases and coagulation analyzers. These services are usually only offered at emergency and specialists hospitals and will make surgery even safer for your pets. 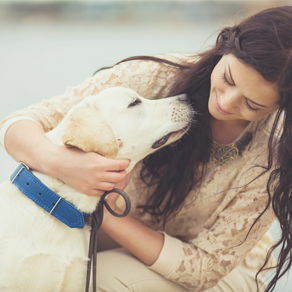 They will also allow our veterinarians to treat your pets more quickly and more effectively. This gives your pets a better chance of survival when they present with serious disease conditions. We aim to provide you with the best service possible, starting with our friendly, highly competent staff and using up-to-date equipment to diagnose and treat your pets. For emergency after hours service, we have a state of the art 24 hour fully staffed emergency hospital, Central Island Veterinary Emergency Hospital in Nanaimo. If you have an after hours emergency, please call 250-724-4444 and you will be directed to the emergency clinic. Regular consultations are offered by appointment only. 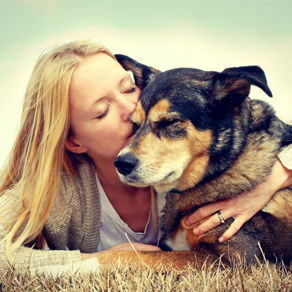 We have a number of resources for you to learn how to take the best care of your pets. Browse around and look at our articles and pet videos. The best veterinary care for animals is high quality nutrition and preventative care. Manzini Animal Hospital is very easy to get to, and you can find directions on our Contact Us page. 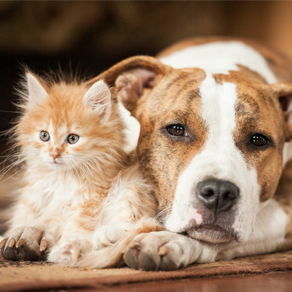 You can also subscribe to our newsletter which is created especially for Port Alberni pet owners. In between your veterinary visits, your pet will benefit from you reading these free informative articles. At Manzini Animal Hospital, we treat your pets like the valued family members they are. 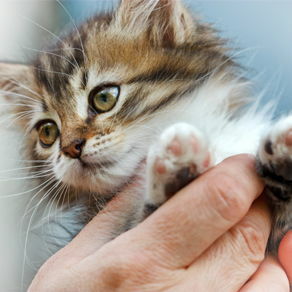 Put your pet in the most caring hands with our staff.